The Book Fair is back!!! 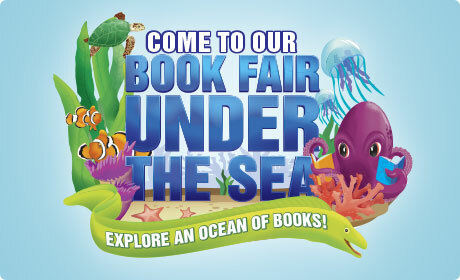 The book fair is back and will be open all week until Thursday in the library. Classes will be visiting the fair during the school day with their teachers. Come and visit at lunch, recess and after school. We’ll be open during student-led conferences, too. Hope to see you there! Parents volunteers are still needed to help make our book fair a success. Please sign up outside the library or come and see Mrs. Araujo in the library. This entry was posted in Book fair. Bookmark the permalink.